Daphne Animal Driver headcovers are designed to protect your most prized possessions and show off your style. With over 50 animals to choose from you are sure to find something to your liking with our selection of Daphne Animal Headcovers. 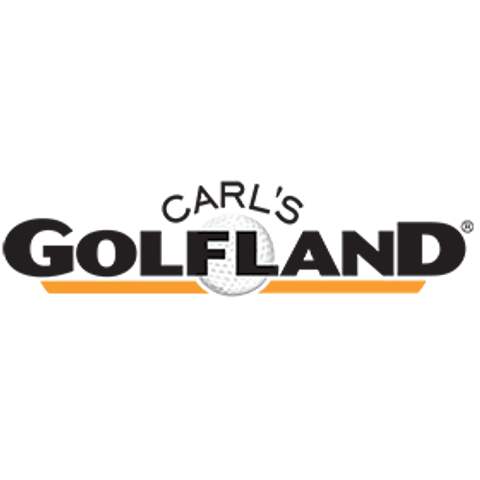 Carls is the best place for golf on line.